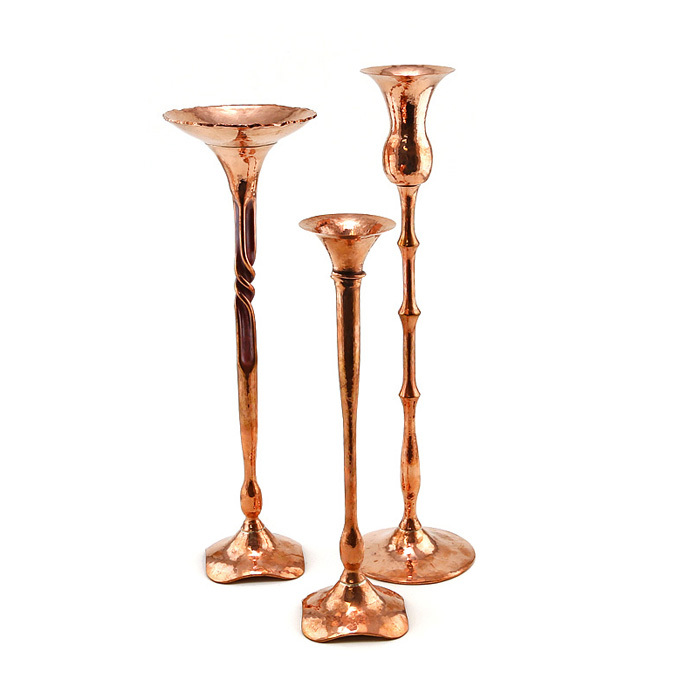 Gregg Hessel has spent years developing the techniques and custom tools that allow him to hand forge copper and produce museum quality candlesticks. 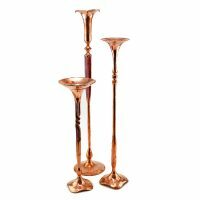 The desired forms and textures are achieved only after going over the surface numerous times with high heat torches and hammers of different shapes and sizes. 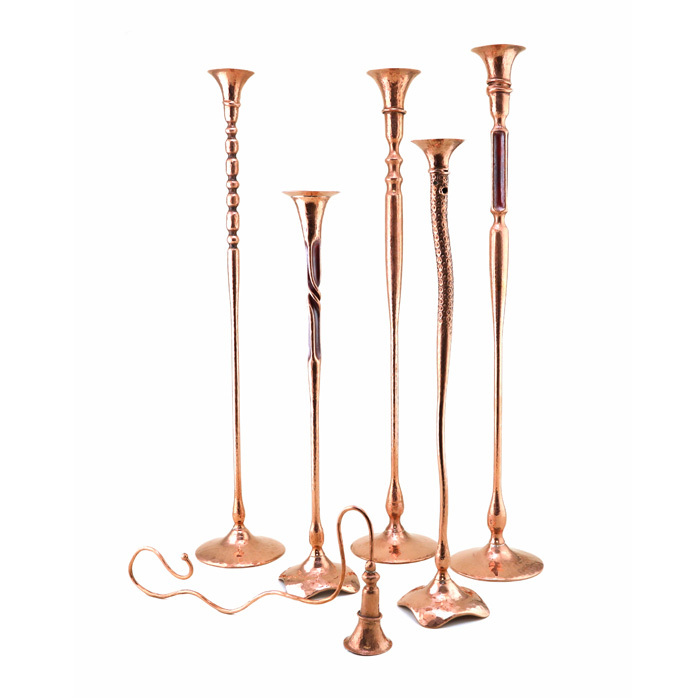 Gregg has developed many of his own tools and techniques, inspired mainly by the wrought iron and jewelry traditions. 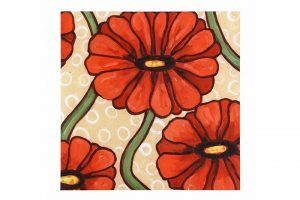 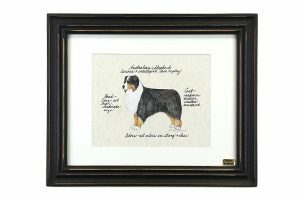 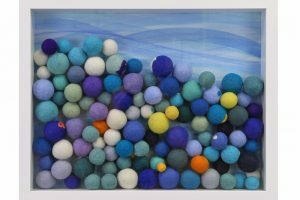 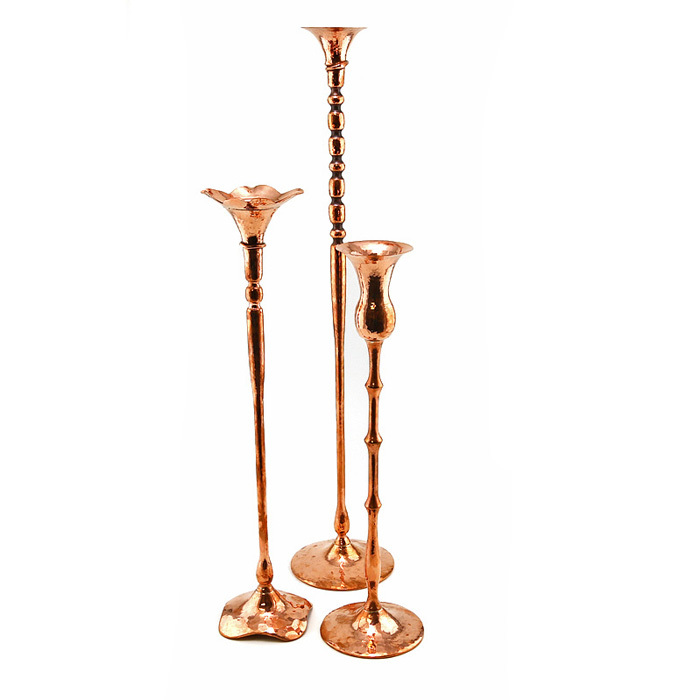 Gregg’s designs look beautiful singly, paired or in groupings of various heights. 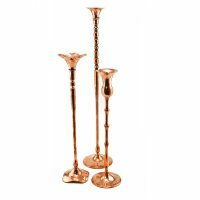 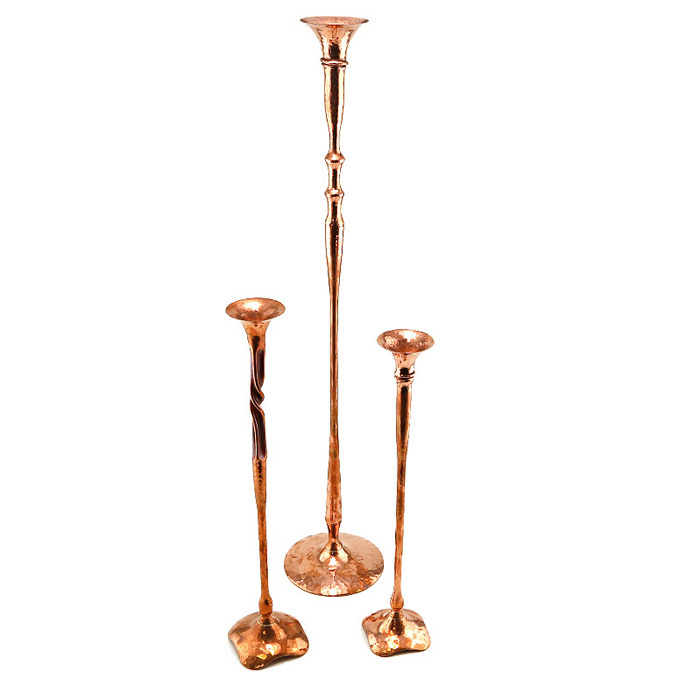 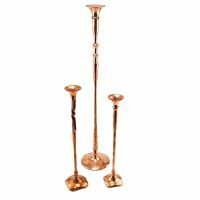 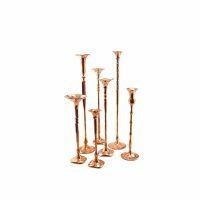 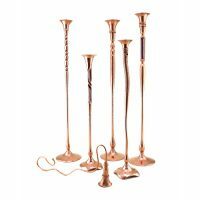 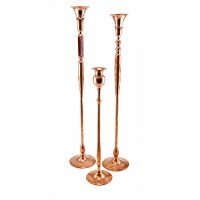 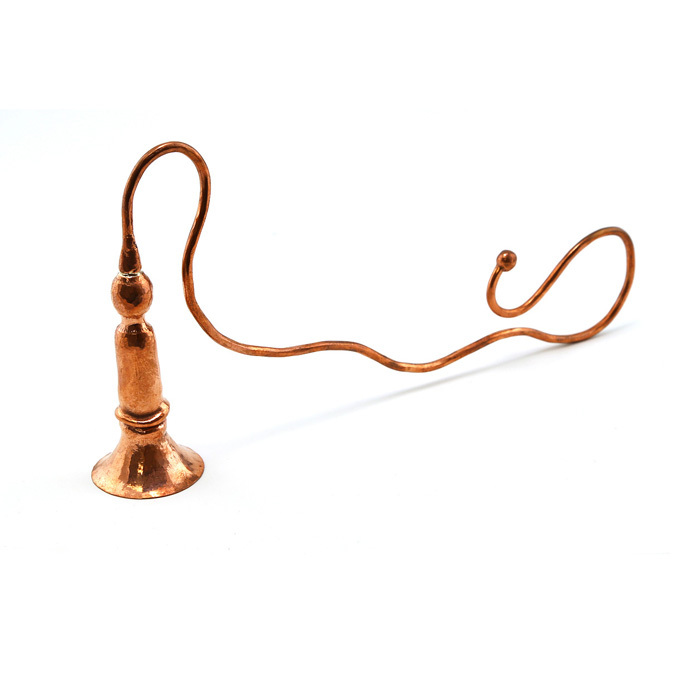 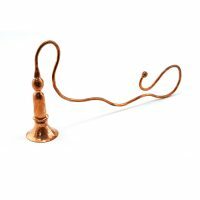 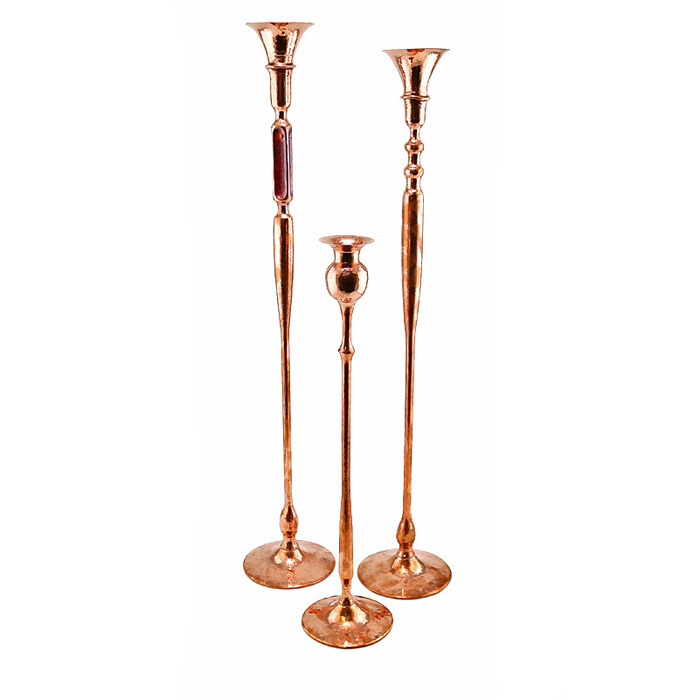 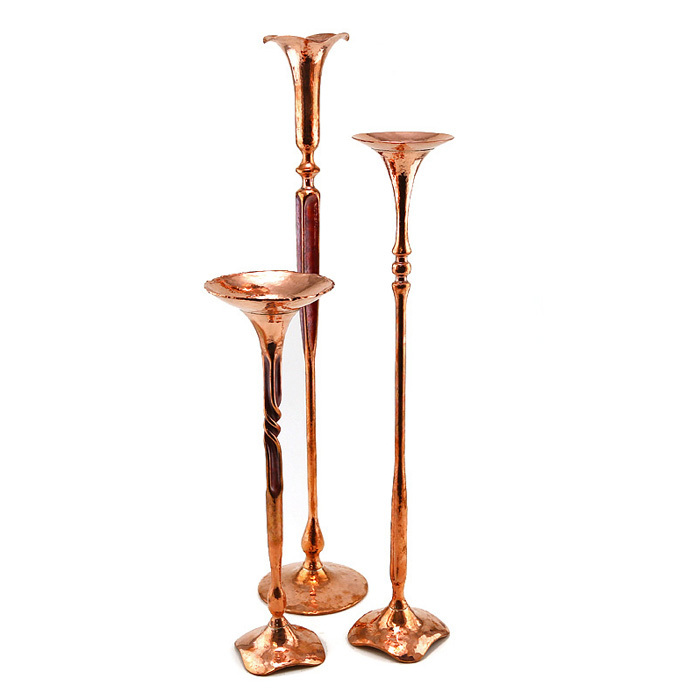 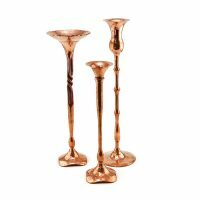 Hessel’s hand-wrought copper candlesticks are produced in his studio just outside of San Fransisco, CA. 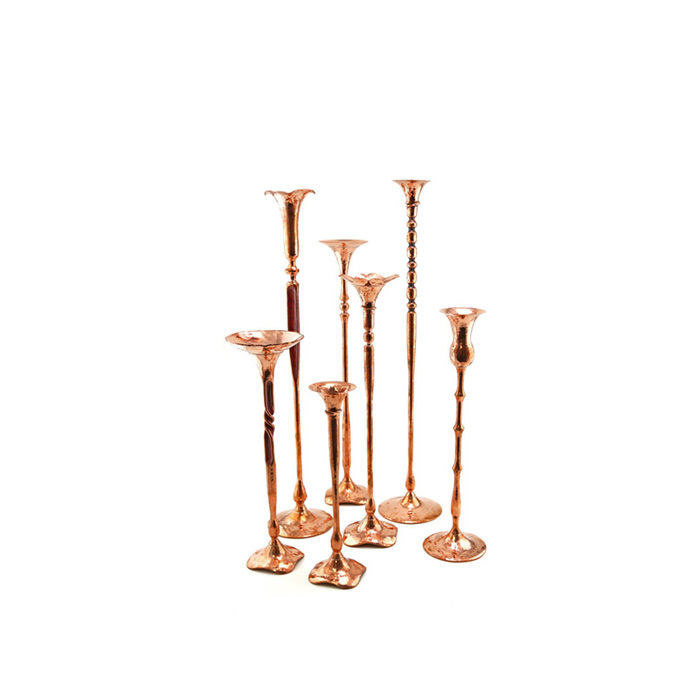 Authentic Hessel candlesticks are each engraved on the underside with the Hessel Studios stamp.